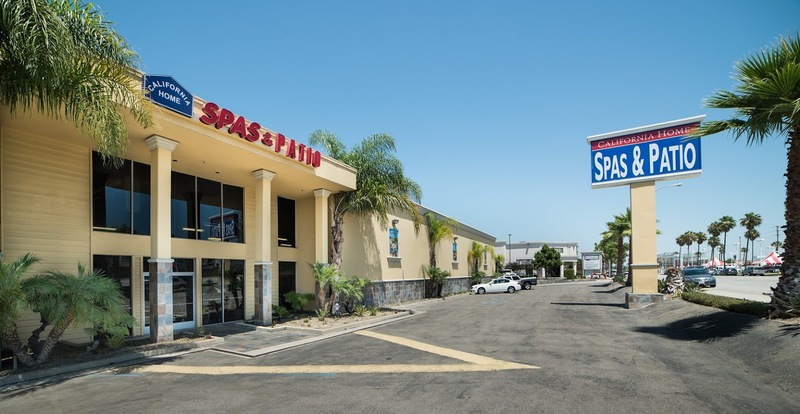 California Home Spas & Patio is the Long Beach premier backyard superstore, offering the best quality hot tubs, Endless Pools, outdoor furniture, Grills and Smokers, heaters, umbrellas, and gazebos. Since 1979, we have provided the very best brands for discerning shoppers all throughout the Southern California. All our patio furniture & umbrellas feature high-quality frames and Sunbrella Fabric to ensure they can weather any season. In addition to the very best outdoor brands and products, we offer expert service, unbeatable prices, 100% financing with low monthly payments* and free white glove delivery and setup on all orders.